High fuel prices- going through the roof! 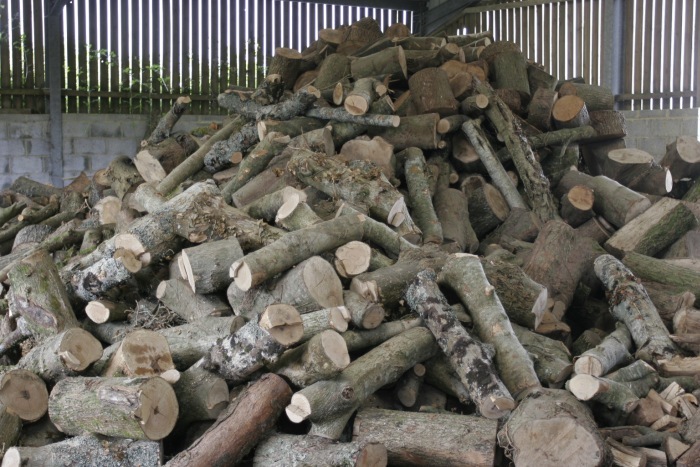 We can supply good quality, well burning fire wood logs. 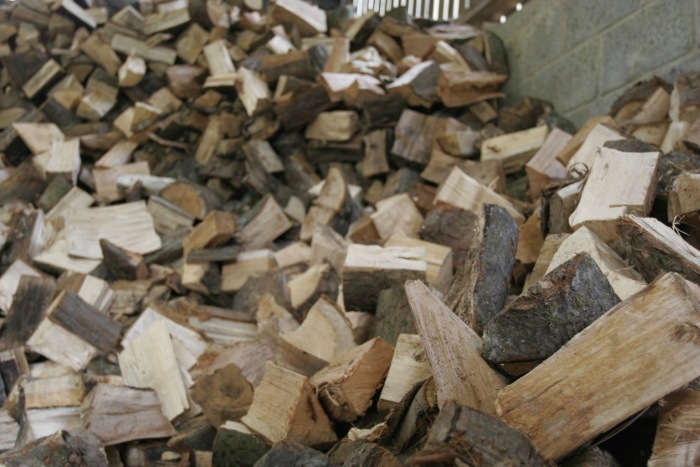 We can supply Seasoned Firewood/ Burning Logs/ Fire Logs at any time of year. 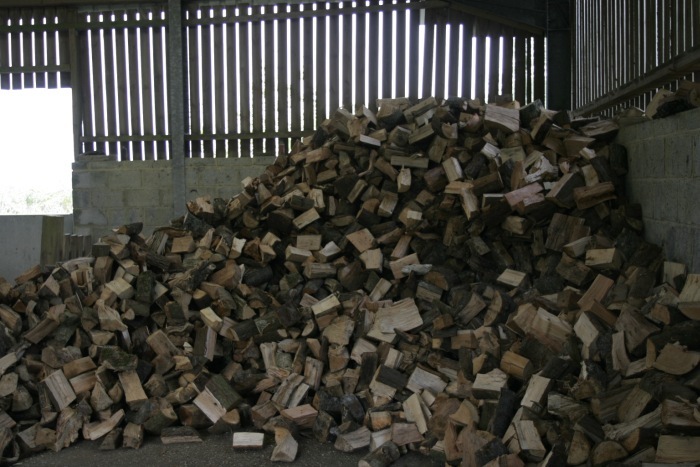 Our logs are seasoned for a year in our sheds to ensure they burn well. 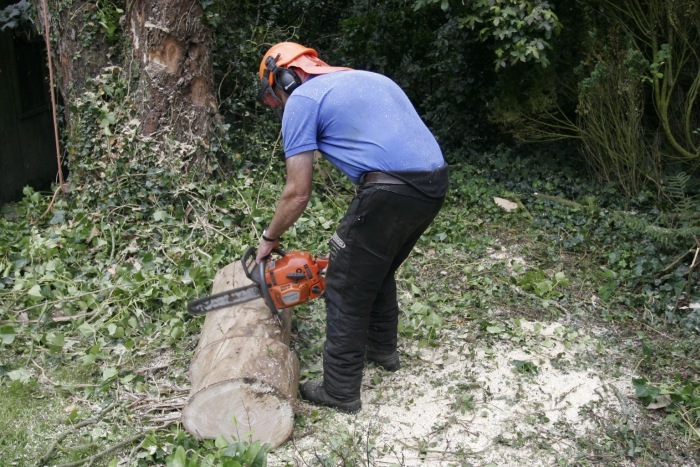 All our logs are a product of tree felling or clearing and we dont fell trees for the sole purpose of creating logs. Order now before the seasonal rush.